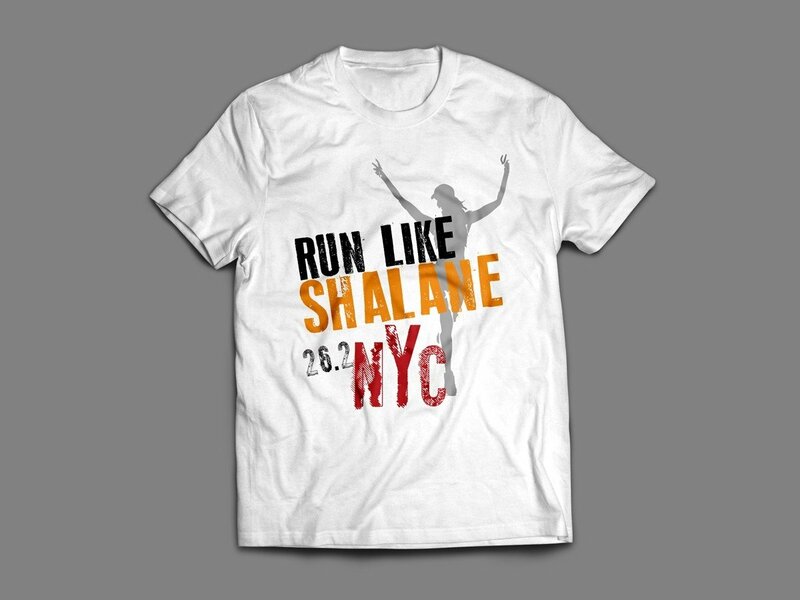 Harness your inner champion and run NYC 26.2 like its defending champion - Shalane Flanagan! -Men's and women's sizes available, please make sure to select one as well! 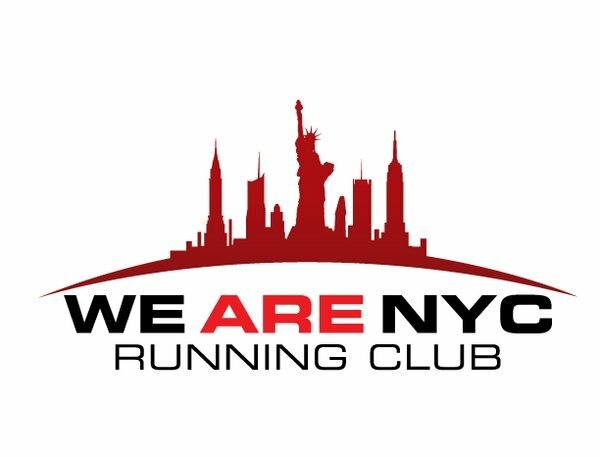 -Pricing varies on whether you choose a t-shirt, long sleeve t-shirt or a singlet. -Available in white or black! YOU CAN ALSO PRINT YOUR NAME ON THE FRONT OF THIS SHIRT! When entering your name please indicate in the text box whether you want your name above or below the logo!